For many aspiring novelists, November is a month of stress, excitement, and possibility. No, I'm not talking about the upcoming Thanksgiving or Black Friday (aka, Jessica's shopping nightmare). I'm talking about NaNoWriMo. Short for National Novel Writing Month, this institution was established to show us what we're really made of. Did you know that most people who begin a novel never finish it? The goal of NaNoWriMo is to get from beginning to end in 50,000 words during the month. Sometimes I hit my 3,000-word goal, and sometimes I don't. But I typically go over or under and wind up right around that goal. You may have noticed that my goal is 90,000 and NaNo's goal is 50,000. But word count is not the point. I've reached the more-than-halfway point of THE BILLIONAIRE BACHELOR. My goal is to finish this first draft by 11/15/15, and take 5-7 days more to reread and make sure it makes at least some sense before I send it to my editor. First drafts of first books of a series are challenging. I forgot how much so! 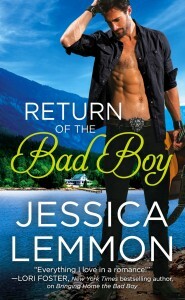 I wrote Bringing Home the Bad Boy in March of 2014, and it released this past January. In that first book of a new series, I had to build a world that never existed. That meant Evergreen Cove needed street names, shops, and restaurants. My characters, who aside of Evan and Lyon were new, needed names and family histories, styles and cadence of speech. All of those things must be created from scratch. Cut to me pinning photos of houses and clothing and flipping through one of my three baby name books in search of character names. But The Billionaire Bachelor is even more challenging than Bad Boy. Why? Because Reese Crane didn't exist before this series. At least with BHtBB, I knew Evan and I knew Lyon. He was well established in Hard to Handle and featured heavily (along with Gloria) in The Millionaire Affair. My billionaire, Reese, however? Totally new. What's he like? What's he wear? How does he handle pressure? Discovering these things about new characters is both fun and frustrating. Sometimes halfway through a manuscript, your character has developed differently than you intended in Chapter 1. Which is why we have so many rounds of edits to contend with as authors. In case you were curious about what goes into a romance book, let me tell you. First drafts are the first attempt. Round 2 finalizes the emotional details. Copy edits and print galleys are for nitpicking and making sure the book goes out as perfect as humanly possible. In the midst of these edits and developments, I'm also expecting Asher back to me for another round of edits, as well as drafting book 2 of the Bad Boy Billionaires series. Each of these baton passes requires not only work but a lot of focus. Asher Knight, rock star is a very different hero from Reese Crane, hotel magnate. So I want to make sure I give enough space to each of them to get their stories exactly right. That's what I'll be doing this November. If you're participating in NaNo, you can take some comfort in the fact that mistakes will be made. Edits will be necessary. This may be your "under the bed book" you never show anyone (like my NaNo project), or it may be the budding start of a beautiful career. Either way, you'll learn something. And if you keep going, you'll end up reaping the rewards of your hard work. Talk to me! 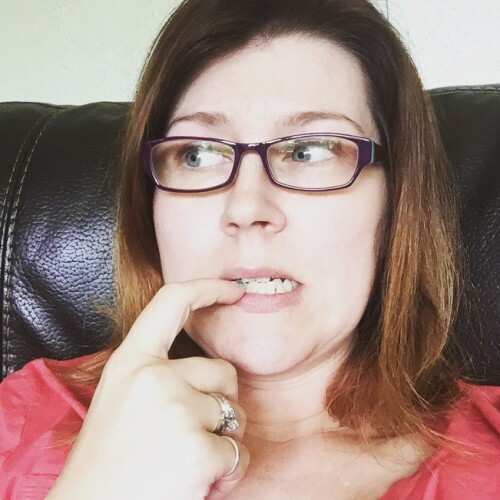 Did you learn anything from this blog? Are you participating in NaNoWriMo this year?